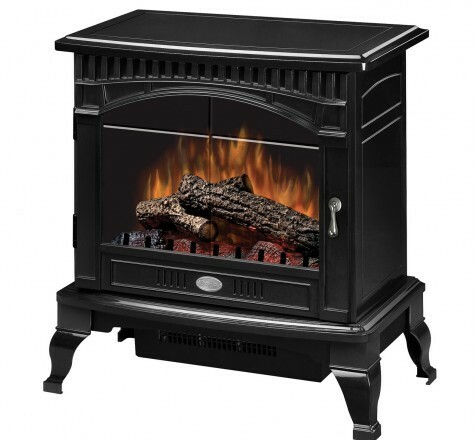 There are countless reasons why wood burning stoves make for a great addition to any home. First off, they are very flexible. A wood stove can be installed almost anywhere in your home. All you need is a vent pipe to run outside your house. You can actually replace your central heating by placing multiple stoves around your house and utilizing zone heating. 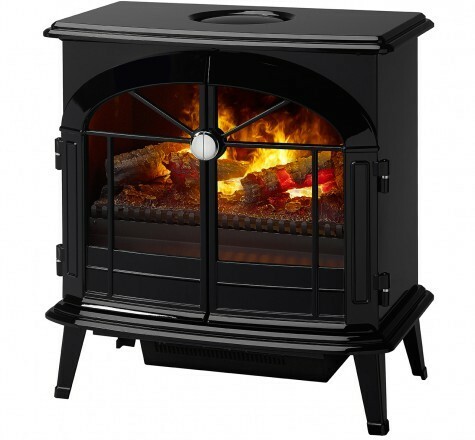 The quality of heat the stove gives off is considered one of the biggest advantages of a wood burning stove. Wood stoves generate what is called radiant heat. The heat radiates from all sides of the unit, and also the top, providing heat in all directions. Wood is also affordable and friendly to the environment.